It’s March and in Florida that means its strawberry season. We are lucky enough to live in an area where we can drive a few miles down the road to buy some of the freshest strawberries in the country. Some places offer produce stands with strawberries and other treats, some offer U-Pick dates, and some offer strawberry shortcake. The perfect way to spend a lazy weekend morning is with a trip to your local produce stand for some sweet strawberries. Wish Farms is one of the largest Florida Strawberry growers and it is located just down the street in Plant City. It has been producing quality strawberries since 1922 and is a third generation family-owned business. 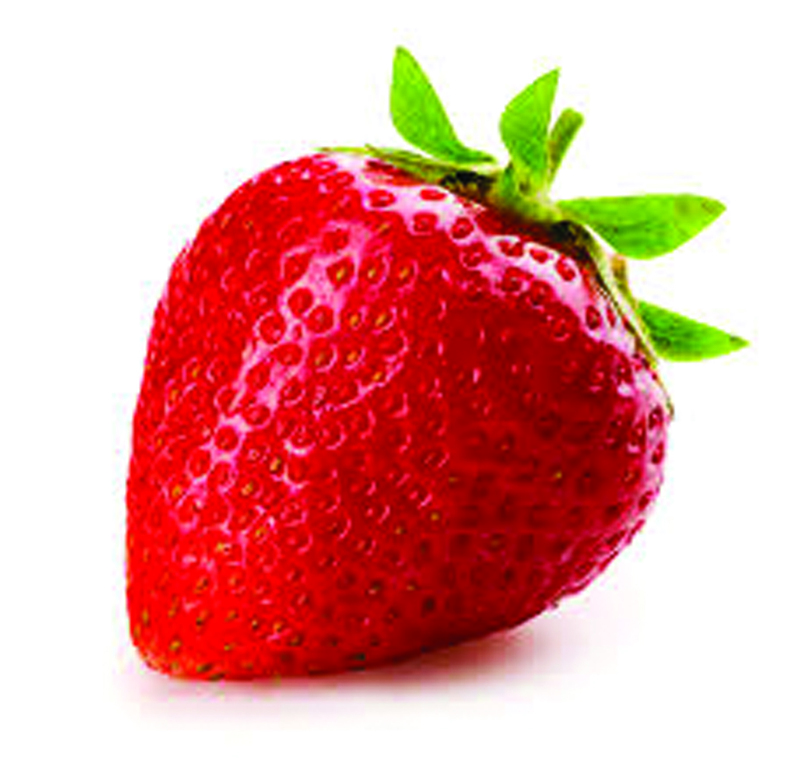 Wish Farms Strawberry U-Pick will be starting back up again for the 2015 season in late March/early April. For an exact starting date, visit www.wishfarms.com/upick/ or www.facebook.com/wishfarms. Fancy Farms will be holding its eighth annual Spring Strawberry U-Pick on Saturday, March 21 from 8:30 a.m.-4 p.m. This U-Pick will benefit the 4-H youth in the community as well as help area food banks. This is a rain or shine event, and Fancy Farms will provide containers. It costs 50 cents per quart and there is no picking limit. Fancy Farms is located at the corner of Rice and County Line Rd. Fancy Farms also has a produce stand that is open daily from 8 a.m.-5 p.m. For more information, call 578-3486 or visit www.fancyfarms.com. Parkesdale Market is open seven days a week from 9 a.m.-6 p.m. from October through April and Tuesday through Sunday from 9 a.m.-6 p.m. during May through September. It was founded in 1956 and is the largest family-operated strawberry and citrus market in Florida. It harvests more than 3 million pounds of strawberries a year and is famous for their strawberry milkshakes as well as their strawberry shortcake that’s available from January through April. Parkesdale Market is located at 3702 W. Baker St. in Plant City. For more information, visit www.parkesdale.com. Brandon Farms offers freshly picked strawberries in a half-flat box (four quarts) or two half-flat boxes in a ventilated “tote box” which is good for traveling. They also offer jams, jellies honeys and dressings. Brandon Farms is not only a produce stand; they also have a kitchen accompanied by picnic tables overlooking the rows of strawberries. Some of the things on the menu include chocolate covered strawberries, homemade strawberry shortcake, strawberry pizza, fresh strawberry pie, strawberry tarts, fresh strawberry milkshakes and sundaes, hot dogs or sausage and strawberry lemonade. Brandon Farms is located at 3931 S.R. 60 in Dover and is open seven days a week from 8:30 a.m.-5:30 p.m., and for more information, call 685-4208. Once strawberries have been picked, they should be kept refrigerated. Only wash strawberries before eating them, washing berries and re-refrigerating them will cause them to breakdown. For those who did a U-Pick and have a ton of berries to keep long-term, freezing them is easy. It is recommended by Wish Farms to cut the caps off the tops of the strawberries, rinsing and allowing them to fully dry. Then, place them on a cookie sheet and place in the freezer. Once completely frozen, transfer them to a freezer bag until they are ready to be eaten. This is the best way to avoid clumping the strawberries together. Strawberries are not only sweet and delicious; they are packed with nutrients and health benefits. They contain vitamin C, fiber, B vitamins, potassium and magnesium. They make a great snack, and there are many healthy recipes you can make using them. A cool and refreshing recipe, perfect spring and summer, is making strawberry frozen yogurt. This recipe, found on Pinterest from the blogger Just A Taste, calls for just a few ingredients. You just need 4 cups of frozen strawberries, 3 tablespoons of agave nectar or honey, ½ cup plain yogurt (non-fat or regular) and 1 tablespoon of fresh lemon juice. Throw it all into a food processor and blend for about five minutes and store in an air tight container in the freezer for up to one month.